To earn USGBC’s Net Zero designation, buildings must be LEED certified and can choose among net-zero energy, water, waste, or carbon. Past versions of LEED have helped make FSC and other concepts practically household terms. 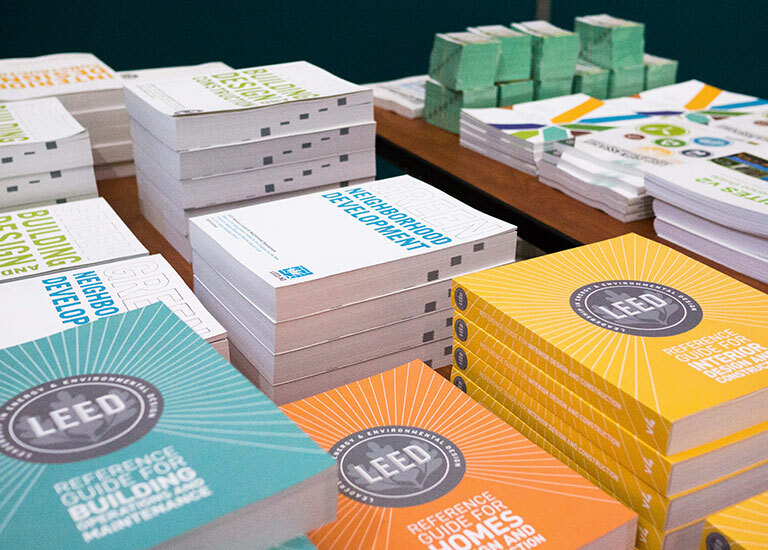 Where is LEED v4 taking the green building conversation next? The products in the collections listed here contribute to the requirements of key LEED credits.